The genus name and common name Echinacea derives from the Greek echinops, "hedgehog," in reference to the stiff, bristly flower head. The species names derive from Latin, with angustifolia meaning "narrow leaved," pallida meaning "pale" (in reference to the color of the flowers), and purpurea meaning "purple" (in reference to the color of the flowers). This perennial herb, native to the prairies of North America, usually attains a height of about 3 feet. The stiff, hairy flower is a cone-shaped disc surrounded by spreading rays from white to pale to deep purple. E. angustifolia has narrow, lance-shaped leaves. E. pallida can grow up to 4 feet tall, and its flower has strongly drooping rays. E. purpurea has oval leaves that are coarsely toothed, and the inner bristly disc of its flower is more orange than that of other species. Echinacea prefers full sun, has low water requirements, and will grow in a wide variety of soil conditions. Overharvesting from the wild, especially of E. angustifolia, is leading to endangerment of this genus. When you purchase this herb, please make sure it has been organically cultivated rather than wildcrafted. Echinacea is an excellent anti-infection agent. It is most effective when taken at the onset of symptoms. The herb stimulates the formation of leukocytes and enhances phagocytosis. It inhibits the enzyme hyaluronidase, which aids the infection process by thinning cellular matrix, thereby making cells more permeable to infection. Echinacea also stimulates wound healing and has cortisone-like activity. One of its constituents, echinacin, exhibits interferon-like activity. Another constituent, properdin, helps neutralize bacterial and viral blood toxins and increases the total number of immune cells developing in the bone marrow. Echinacea also exhibits some antitumor activity. In addition to its ability to ward off or mitigate illness, echinacea is used in the treatment of abcess, acne, allergy, blood poisoning, boils, bronchitis, cancer, candida, chicken pox, chronic fatigue, colds, diphtheria, ear infection, eczema, fever, flu, gangrene, herpes, laryngitis, Lyme disease, lymphatic congestion, mastitis, measles, mumps, pneumonia, prostatitis, scarlet fever, sinusitis, smallpox, snakebite, sore throat, tonsillitis, tuberculosis, typhoid, and urinary tract infection. It also can lessen the side effects of vaccinations. Applied topically, echinacea stimulates the reticulo-epithelial layers of skin, increases the formation of antibodies, and speeds tissue repair. 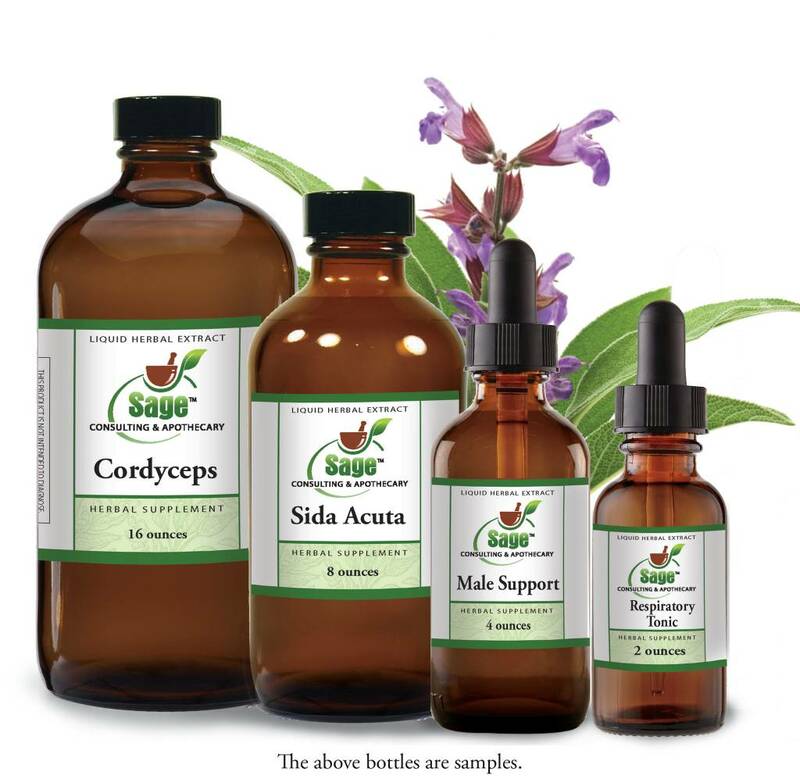 It is excellent in salves, compresses, and washes to treat cuts, boils, burns, carbuncles, gangrenous tissue, hives, infected wounds, sties, tendonitis, and venomous bites such as those from scorpions and spiders. It can be used in mouthwashes to treat canker sores, gingivitis, or pyorrhea. The leaves are the only plant part considered edible, but they are rarely used as a food, as they are prickly and bitter. Echinacea has an aromatic, earthy flavor when prepared as a tea. Echinacea was used in Native American sweat lodges to help the participants endure extreme temperature; its effectiveness could perhaps be attributed to its cooling properties. Excessive use of echinacea can cause throat irritation, nausea, dizziness, and excessive salivation. Rare cases of allergic reactions have been reported. Those with a compromised immune system, such as might result from lupus, should use echinacea only under the advice of a qualified health-care professional. Echinacea can be taken frequently (every couple of hours) during acute infection, but this sort of dosing should be undertaken only for a few days. Herbalists disagree about the effectiveness of the herb's long term use; many recommend taking it for cycles of ten days to three weeks, with breaks in between, while others recommend it for continuous long term use. Although echinacea can often be used in place of antibiotics, it does not strongly affect the genito-urinary system, so don't rely on it to treat infections for that part of the body. Echinacea commonly produces a slightly tingly sensation on the tongue, which is a harmless reaction.